The Crotonville leadership institute was created in 1956 to be a nexus of innovation, ideas, and learning. 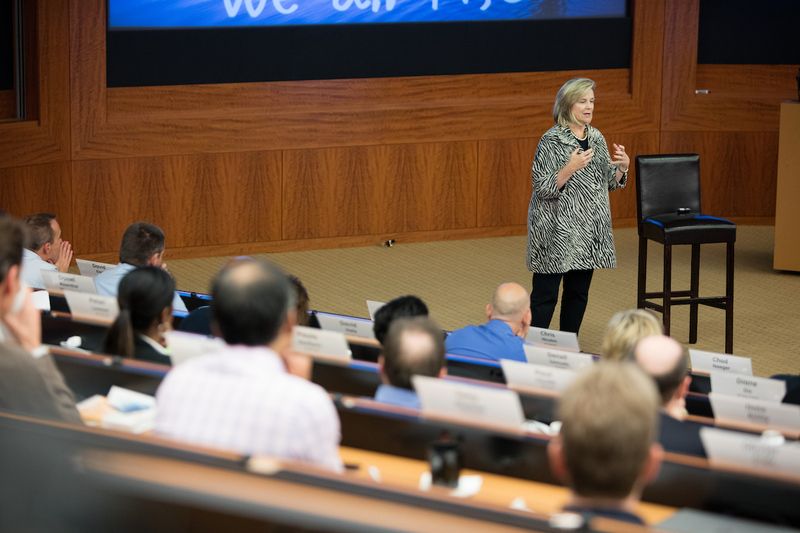 Every day, thousands of GE employees around the globe take part in experiential leadership development and functional learning opportunities offered at our New York campus, at GE learning centers and local GE sites worldwide, and virtually. Crotonville is more than a place; it is the epicenter of GE culture and an ideal that connects heritage and vision to performance. We unleash imaginations and deepen connections, fostering personal discovery to connect “who you are” to “how you lead.” Crotonville defines state-of-the-art leadership. Global Leadership Development Programs GE offers leadership development programs for early-career and experienced employees to provide a foundation and catalyst for growth. Some of these programs are more than 100 years old. With extensive training and global assignments, leaders gain an unbeatable combination of skills, experience, and knowledge, all backed by GE’s history, scale, and resources. BrilliantYOU, a distributed learning platform, provides an engaging, appropriately personal, and socially connected learning ecosystem for employees to fulfill development needs of today and tomorrow - anywhere, any time. 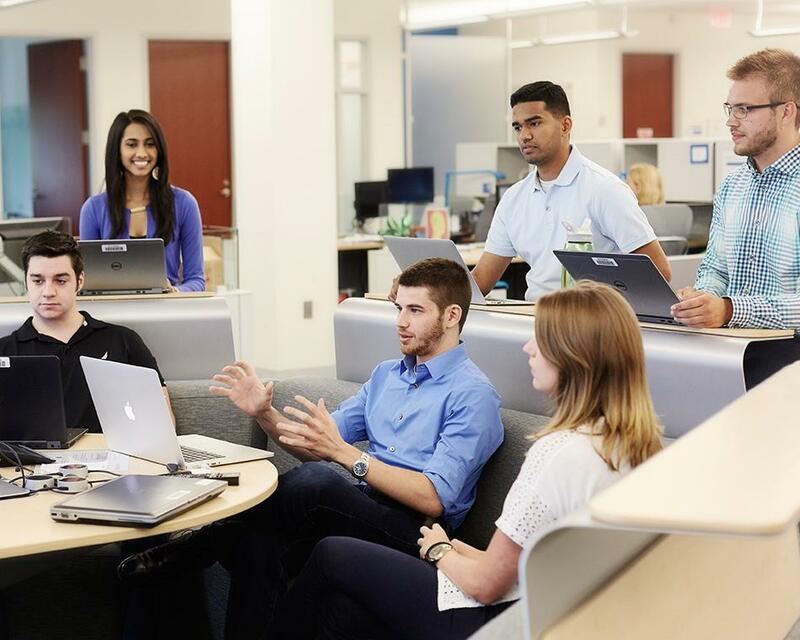 At GE, learning is synonymous with leadership. In the Brilliance: Leadership Learning podcast, host Chantelle Nash and other members of Crotonville, GE's premier global learning institute (established in 1956) explore topics essential to individual and organizational development, connecting with influential leaders and experts along the way to share ideas, reflect, and bring us all to success in a rapidly changing world. Leader in Residence GE believes in leaders teaching leaders. We reflect this philosophy through programs such as Leader in Residence, Leader in Residence on the Road, and Coach in Residence - innovative multi-day events that provide senior leaders an opportunity to step out of their regular jobs and conduct classes and coaching sessions with employees, host networking dinners and fireside chats, and share leadership advice.